This is the simplest smoothie popsicle recipe ever, and it’s perfect for the kids that want to be independent in the kitchen but still need some guidance. When we took these photos my son was only about 3 and now at nine years old he’s making simple meals alone using the stove and oven. The key to getting kids interested in cooking is involving them in it, which is way easier said than done. I am a pretty patient person who doesn’t mind messes, but even I get super antsy when my kids start grabbing ingredients that I had planned to use for other things. That is why this smoothie popsicle recipe is so great, it uses up only a few ingredients but transforms into a treat. Another option for families who want to get their kids cooking is Kidstir kits. I am so excited to have found these cooking kits for kids. Kidstir is a kit that is delivered straight to your door, once or as a subscription, which includes recipes, kid-sized cooking tools, learning games, and more in every kit. 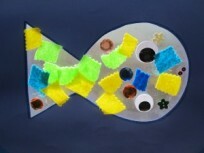 The whole goal is to make cooking a fun learning experience and looking at what is inside you know kids will love them. I am ordering the Taco Truck kit for my kids! 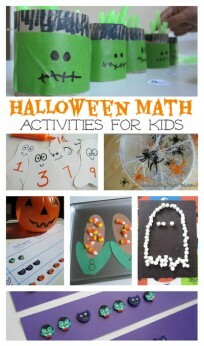 Check out all the kits at Kidstir.com. Gather your materials… I mean ingredients! You will need some ripe strawberries, the riper, the better. 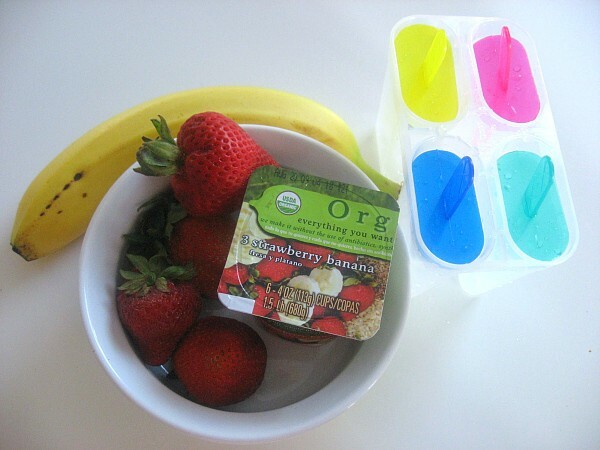 An equally ripe banana and some vanilla or strawberry yogurt. Any yogurt will do. You will also need a popsicle mold and blender. 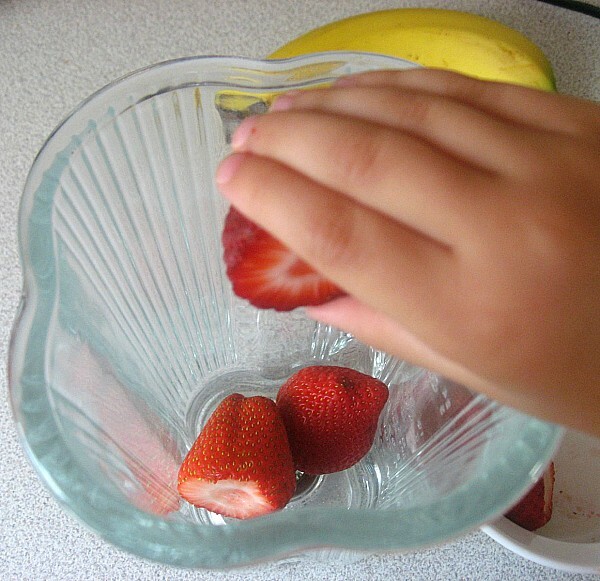 Snip the tops of the strawberries off and pop them in the blender. 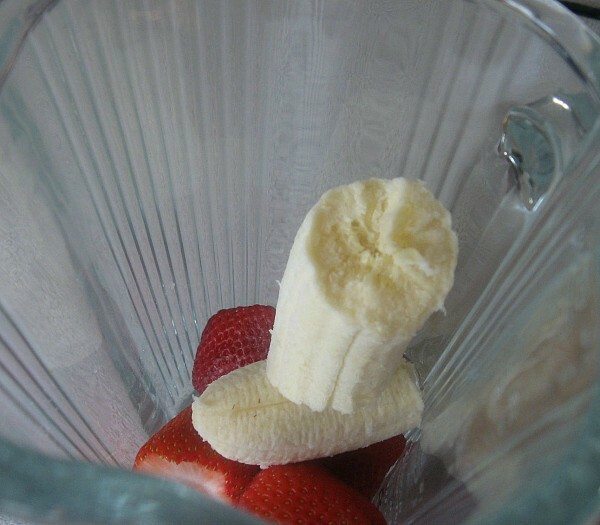 Peel that banana and in it goes. 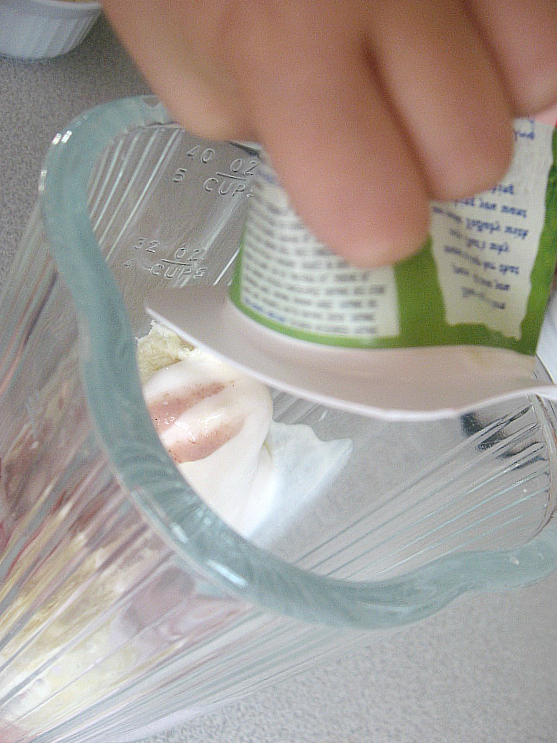 Pour the whole yogurt in (it doesn’t matter what size it is, just pop it all in). 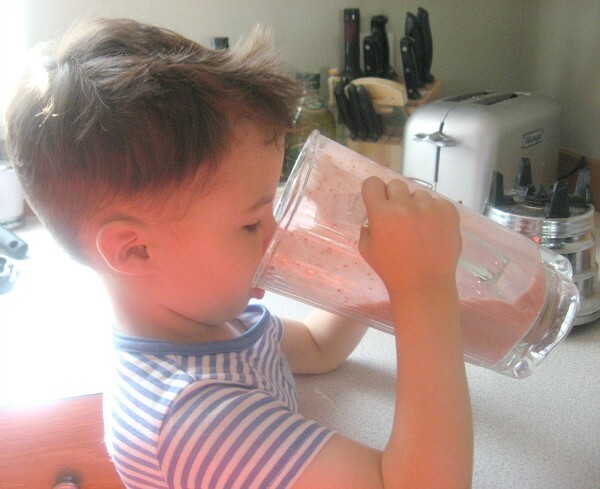 Blend until smooth and have a taste test – although I suggest a spoon if you are sharing this with anyone. Freeze – this is the hardest part even for big kids. Give them a good 3-4 hours. This is the easiest part – enjoy! Cooking with your kids doesn’t have to be hard, and it should be fun. However, just know what you are comfortable with and stick with it. 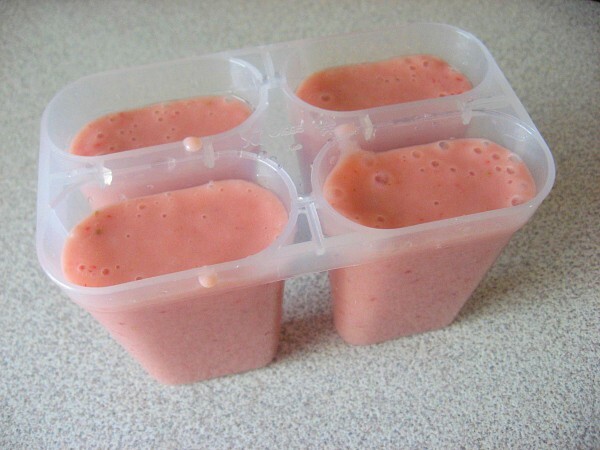 Maybe what you are comfortable with are these easy smoothie popsicles. Or maybe you are ready for full on recipes with gourmet ingredients. Either way, your child is benefitting from time with you, time exploring food and being creative. 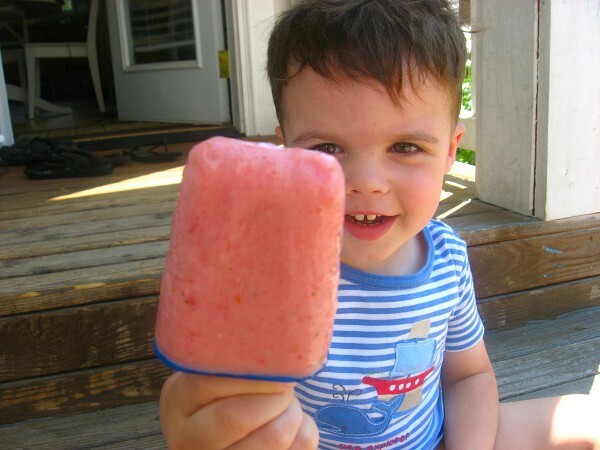 For more fun recipes like this smoothie popsicle, to make with kids, make sure to follow me on Facebook!